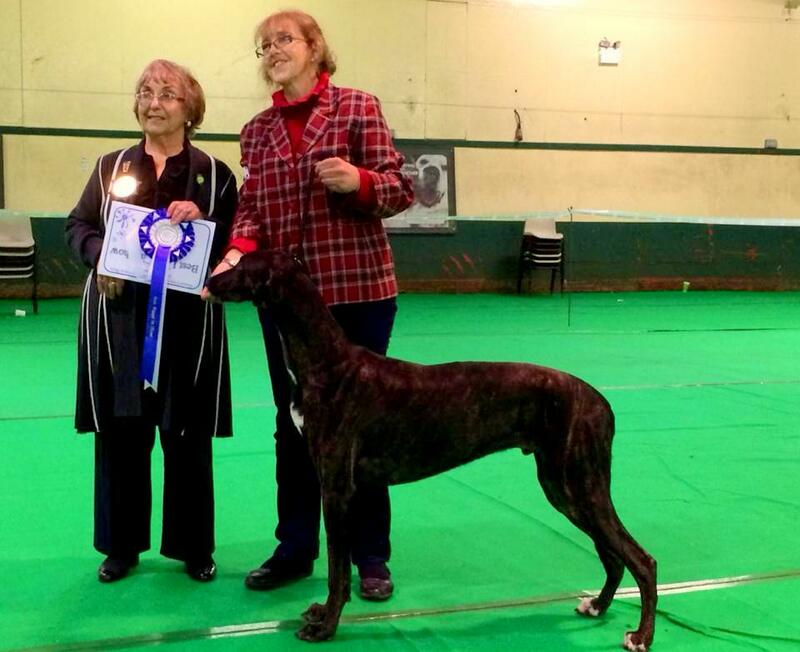 Ina’s Fashion Blissfully Boughton wins BOB puppy and Res.BOB at the age of only 10 months old . 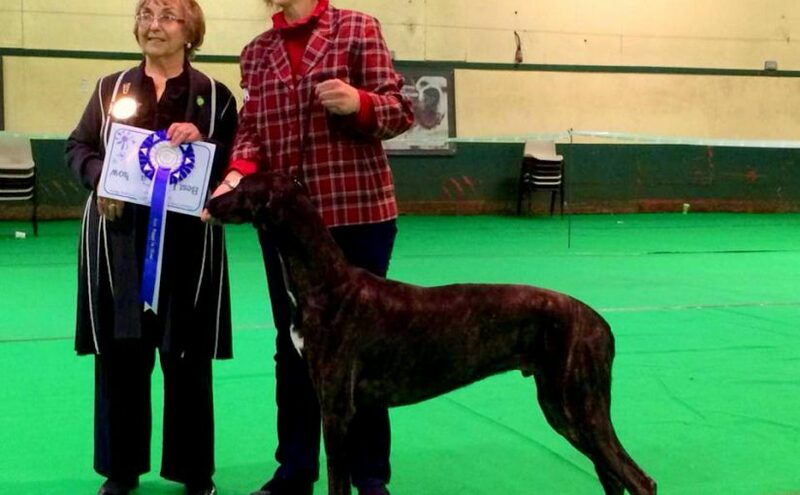 He finished the day as BEST IN SHOW Puppy!!! !